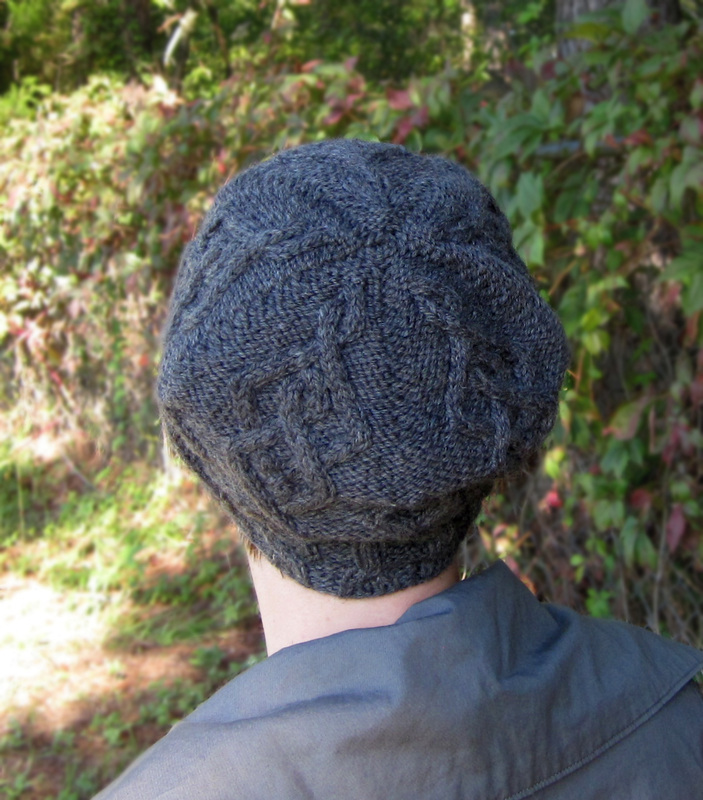 A slouchy beret worked in a cabled argyle pattern on a background of Reverse Stockinette stitch. Worked from the bottom up in a worsted weight yarn, this hat will be a classic staple in your winter wardrobe. 16 sts/24 rounds = 4" in Stockinette stitch. 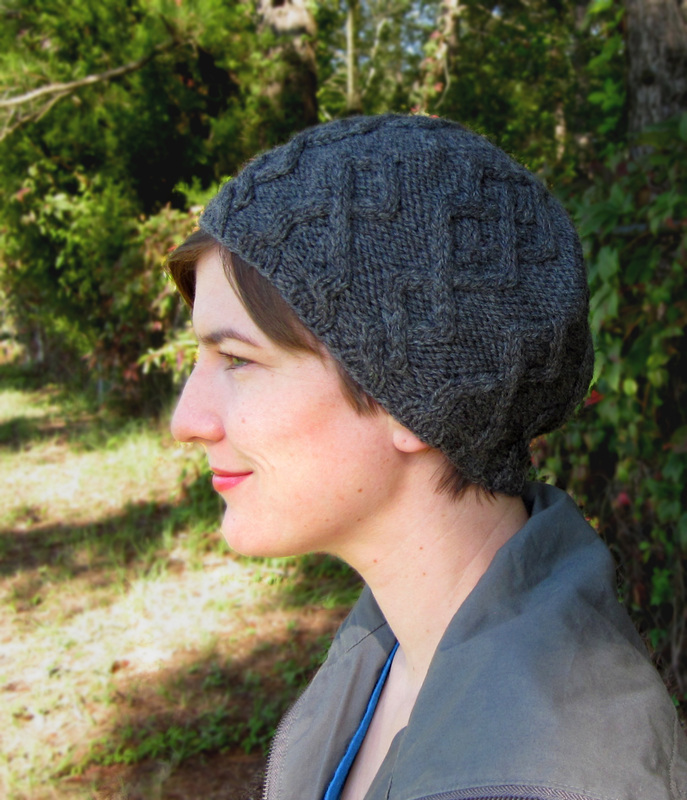 Be sure to knit gauge swatch in the round. Designer Note: I am a loose knitter, so please check your gauge before beginning this project. It may be necessary to go up 1 or 2 needle sizes.